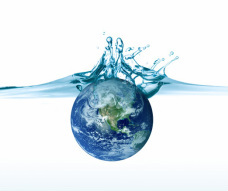 Did you know that 90% of our worldwide demand for water comes from industry and agriculture? And despite the fact that there is enough water on our planet, access to quality water will remain the major challenge in the 21st century. HYDRIS Engineering is part of the Pollet Water Group (PWG) and can therefore count on the support and strength of this international Belgian business group. PWG, with its network of companies in 20 countries, is active in over 130 countries worldwide. Do you lease one of our ‘Plug & Play’ modules? Do you rely on our technical support? Does HYDRIS Engineering maintain your facilities? It is always our ambition to serve as a strong international partner in guiding and supporting our customers.